Ellen Bartel Dance Collective, Photo by Nathan Harmon. Social Movement Contemporary Dance, Photo by Lynn Lane. Community Pop-Up Dance, Photo by Swng. Master Class, Photo by Swng. ADF 2018, Photo by Swng. Chamacos Dance Company, Photo by Swng. Austin Dance Festival is a three-day modern dance festival held each spring in the heart of downtown Austin. Watch a dance on film screening, take master classes, attend professional showcases, participate in a community pop-up dance, listen to artist interviews, and see your next generation of dancers in the youth concert. Times and locations vary, so check out the full schedule below. Tickets to all events are sold through the festival’s Eventbrite page. Space is limited. Tickets are $10 and will be sold in advance HERE. Highly exploratory and improvisation-based class with a focus on contact partnering and floor work. Class begins with a structured improv warm-up in a judgement-free atmosphere. Dancers will be guided to limitless movement where they are constantly surprised by and interested in what guides them from within. The next portion of class will use sequences across the floor to focus on floor work. Depending on the class level, this might develop into contact partnering. After a brief discussion, we will play improvisational games that open up the theatrical side of dance.Lastly, we will learn a movement phrase that combines elements from the class. Phrase work will be grounded, athletic, animalistic, and contemporary. Depending on the class level, the phrase may also involve some choreographed partnering. Ellen is a professional dance artist residing in Brooklyn, NY. Since graduating with a BFA in Dance Performance from East Carolina University, she has performed for many NYC and internationally-based artists including Freddie Moore/Jiwon Lee, Janice Rosario, Bryn Cohn, Yoshito Sakuraba, Danté Brown, Ashley McQueen, and Hollye Bynum. This past Summer, Ellen performed a piece by Luke Murphy as part of the b12 festival in Berlin. Ellen is currently a touring cast member of Nadine Bommer's "INVISI'ball" and she continues to perform as a freelance artist. Ellen has taught contemporary Guest Artist classes in Northern Virginia, Richmond, Washington D.C., North Carolina, and New York City, including classes at Gibney Dance Center and Mark Morris Dance Center. She is also the artistic director of DEPTH DANCE. Hyper-dynamic movement defined by musicality and rhythm allows the body to experience the challenges and sensations of various qualities. Grounded in floor-work and highly physical phrase work this technique places emphasis on momentum and attack of the movement. LAJAMARTIN aims to create an experience where the individual and group can simultaneously live and share. Note: Wear loose pants and a shirt that covers your shoulders. LAJAMARTIN is a physical dance theater company founded by Laja Field and Martin Durov. The two first met dancing for Johannes Wieland at Staatstheater Kassel, Germany performing in over 100 shows. In 2015 the pair moved to NYC, became founding members of VIM VIGOR dance company and performed in NYC, Santa Barbara with DanceWORKS as well as Prisma Festival in Panama. LM has also been commissioned to create work for Brigham Young University CDT as well as the Anton Bruckner International School in Linz, Austria. LM have had the pleasure of teaching in NYC, SLC, CA, PA, Newcastle, Prague, Brussels, Slovakia and Germany. Film Screening at AustinVentures Studio Theater Ballet Austin, 501 W. 3rd St.
Showcases at AustinVentures Studio Theater Ballet Austin, 501 W. 3rd St.
Watch interviews from last year here. Concerts at AustinVentures Studio Theater Ballet Austin, 501 W. 3rd St.
TICKETS ON SALE NOW THROUGH EVENTBRITE! Please contact admin@kdhdance.com or 512.934.1082 if you have any problems with, or questions about, ticketing. What kind of dances am I going to see? Our festival presents contemporary modern works. Since each dance reflects what is important to that particular choreographer, our programming is incredibly diverse. Look for expression, meaning, abstraction, virtuosity, minimalism, humor, gravity, grace, design, experimentation, movement invention, and more. What is the theater like? Do I need to bring my opera glasses? We want our audience members to be close to the action and to enjoy great sightlines, so we present our showcases at AustinVentures Studio Theater. It seats about 300 people, so no matter where you sit you’ll be super close to the dancers. Plus, the seats are on risers so you won’t miss any of the action. Are the two professional showcases the same? Nope. There are no repeat performances. To see all the festival artists, you’ll need to see both concerts. Artists from all over the world submit videos of their work to panelists who adjudicate the work. We typically receive more submissions than we can possibly present, so a small team of curators has to winnow them down to four hours of diverse works. It is hard to turn away many excellent dances, but we look forward to having another opportunity to present them in the future. Yes, absolutely! You might also consider bringing young children to the Youth Edition Concert to see our pre-professional companies. These dances are typically shorter and perhaps better suited to young audiences than our two-hour professional showcases. What else can I do at the festival? Browse our silent auction, have a cookie, listen as Kate Warren interviews the choreographers, watch a community pop-up dance, take a master class, and see Dance on Film. The theater is located in Austin’s downtown arts district and within walking distance to museums, the new Public Library, the hike and bike trail, restaurants and shopping. Where is AustinVentures Studio Theater, how do I get there, and, if I drive, where do I park? Take either Mopac, I-35 or Lamar to Cesar Chavez. From there, turn onto San Antonio (you can only turn North onto San Antonio). AustinVentures Studio Theater is located inside the Ballet Austin Building at the corner of 3rd and San Antonio in Austin’s downtown cultural district. Use the theater entrance on 3rd Street. We’ll be waiting for you! RideAustin: Homegrown option developed by local tech entrepreneurs. Lyft: Download the app and get a ride from a friendly driver within minutes. Chariot: Solving your commute, one neighborhood at a time. Uber: Get there.Your day belongs to you. Bike racks are located at the corners of 3rd & San Antonio Streets and 3rd & Nueces. AustinVentures Studio Theater is located near several parking garages and one surface lot. Metered street parking is also available. There is ample parking around the theater, but downtown Austin is hopping on the weekends, so do give yourself plenty of time to wend your way through the streets, garages and lots. The State Parking Garage: On San Antonio between 3rd and 4th. Rates vary. City Hall Garage: On Lavaca between Cesar Chavez and 2nd. Rates vary. Parking Lot: On San Antonio between 3rd and 4th, across San Antonio from the State Garage. Rates vary. The nearest Capital Metro stop is at 2nd and San Antonio, but many stops on Congress Avenue (north of the river) are also within walking distance. Kathy Dunn Hamrick Dance Company will provide reasonable modifications and equal access to communications by request. Please provide two weeks advance notice if you require accommodations. Contact: kathy@kdhdance.com or 512-934-1082. 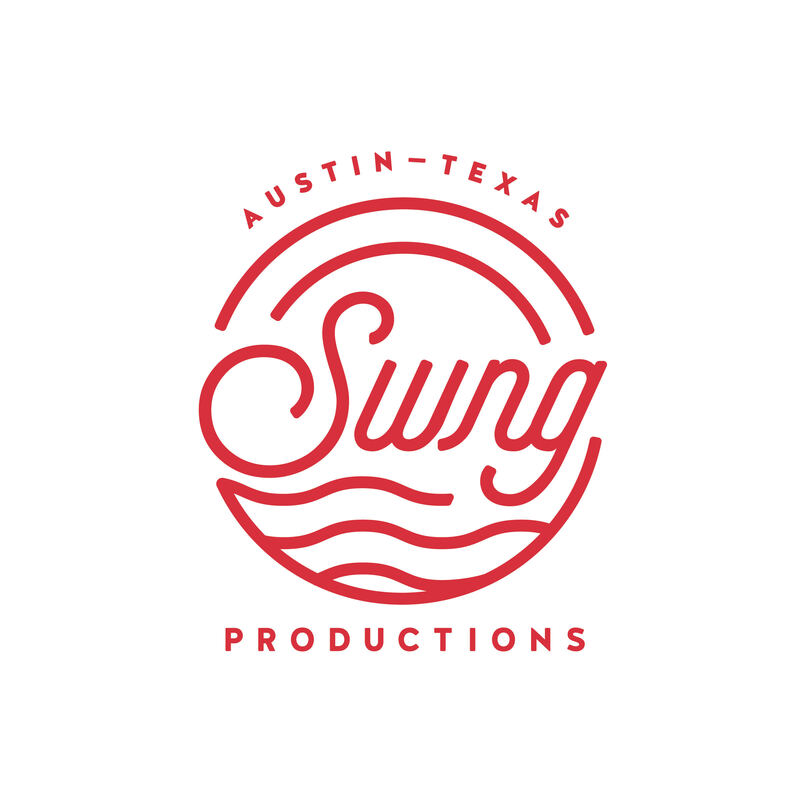 Kathy Dunn Hamrick Dance Company is supported in part by the Cultural Arts Division of the City of Austin Economic Development Department, The Texas Commission on the Arts, the National Endowment for the Arts, Amplify Austin and by supporters just like you. To find out more about how National Endowment for the Arts grants impact individual and communities, visit arts.gov. You can show your support for the festival by making a donation here.